We take care of your ups and downs! 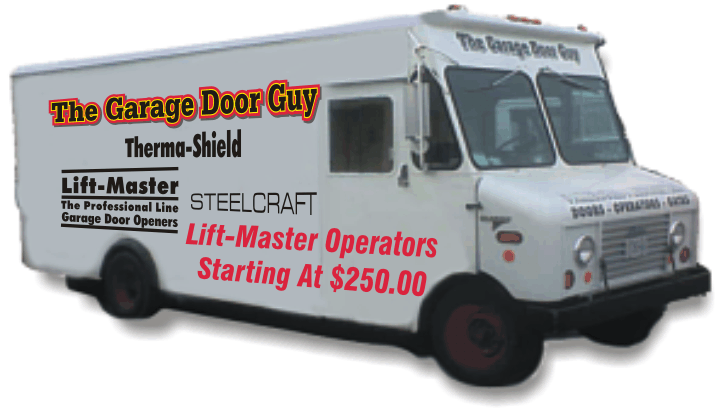 The Garage Door Guy serves Penticton to Princeton and Oliver to Osoyoos BC. As a family owned and operated business, we take pride in serving our local communities. For 25 years, our mobile service has traveled throughout the region installing and repairing residential and commercial garage doors. We also install automatic security gates that keep your property safe, and offer several stunning designs and remote accessories. We offer the lowest service rates, and highest quality products and installations throughout the Okanagan Valley. Thanks for visiting our site! 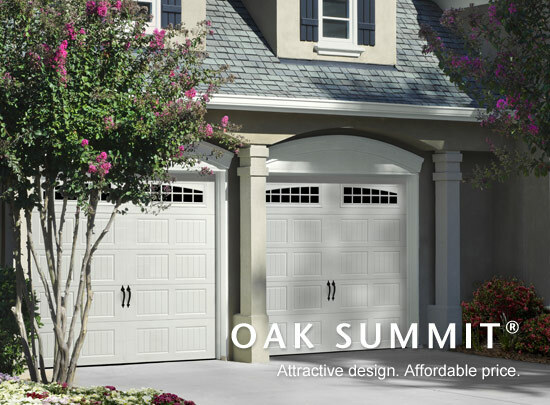 All makes and models of garage doors and gates. You choose! Loading Dock Seals: Loading docks are harsh environments and we install loading dock seals to protect this busy labor intensive zone. Please call us for information to discuss your industrial projects with our installation professionals. Consult with us on your best choice for automatic electric gates. Style and security can be yours with several options to choose from. 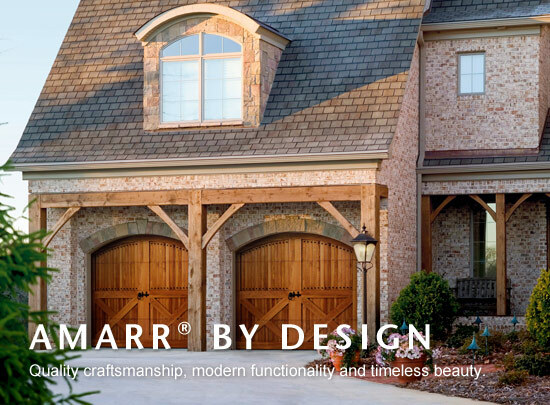 Amarr steel garage doors are built with heavy-duty steel with several layer options for your choice of energy efficiency and noise control. With Amarr doors, you have several colour and surface texture options to match the exterior of your home. Complete your purchase with optional decorative windows and hardware to boost your curb appeal even more. 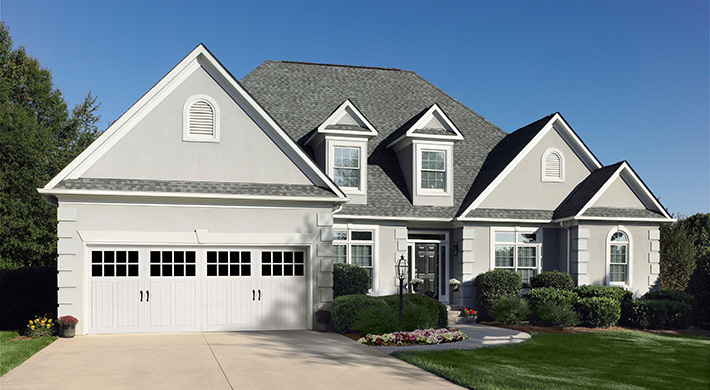 Liftmaster for homes and businesses is an award-winning premier brand of garage door. Remote controls, wireless keyless entry systems, and gate operator and gate monitor accessories are just a few items available with this superior brand. Durable, handsome, and recommended for security gates. 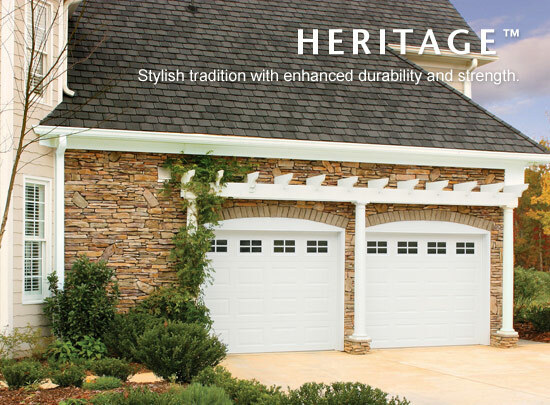 Northwest Doors are modern and classic, with several series to choose from, including residential, commercial garage doors. Their Therma-Tech contemporary line with insulated raised steel panels, is available in pre-painted bright white, almond, sandstone and brown tones. Very classy. Steel Craft are sleek and modern, minimalist, or embossed with wood grain to suit your unique taste. 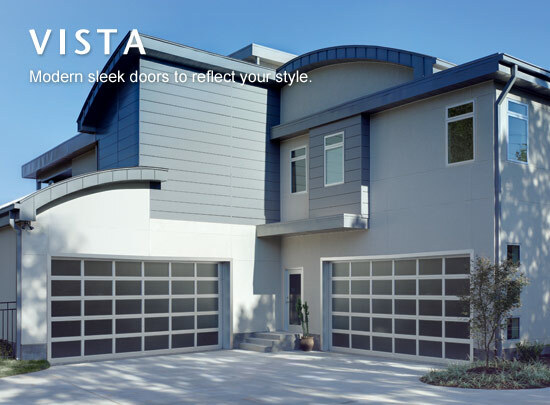 Known for customized selection and durability, Steel Craft doors are a popular choice throughout the region. 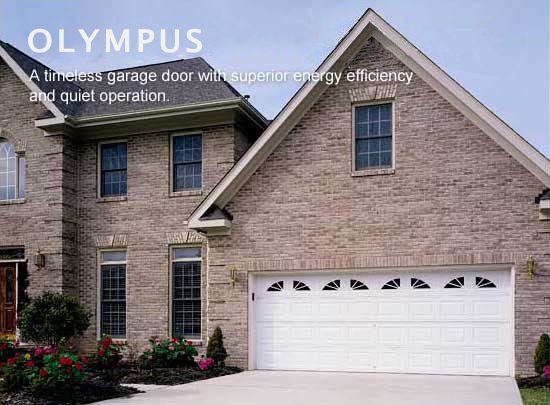 Clopay are trendsetters in the world of commercial and residential home and garage doors. 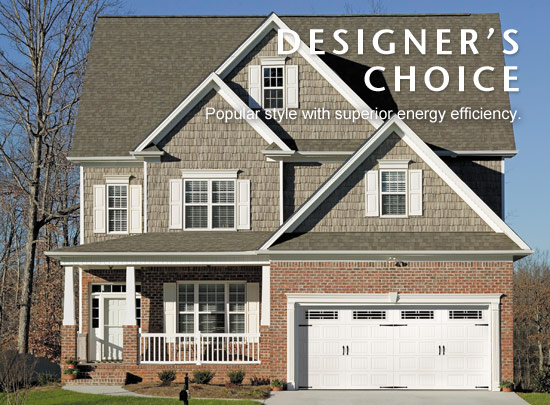 Their Carriage House, Rustic and Reserve Wood collections are stunning additions to modernize or add to your new build. Please contact us for more information, and a free consultation. 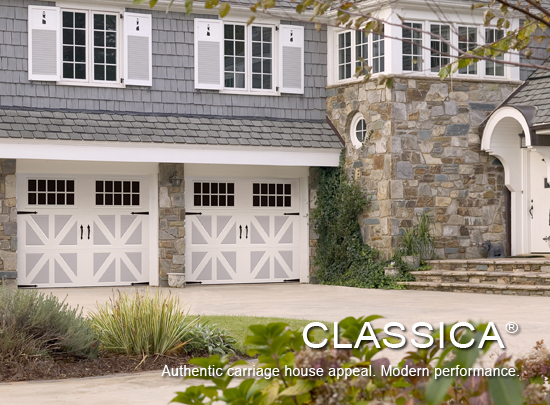 We are ready to help you choose or repair your garage doors and gates. © 2019 InfoTelMultimedia.ca - iNFOnews.ca - The Garage Door Guy - All Rights Reserved. 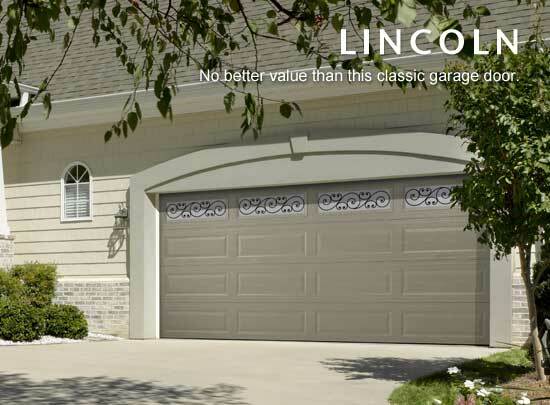 View our InfoTel.ca listing under Overhead Garage Doors for Penticton.